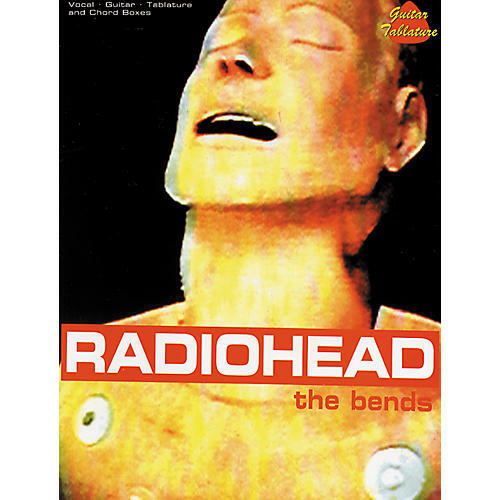 Tagged album of the year by nearly every major music paper in Britain, The Bends propelled Radiohead to stardom in their native Britain. This album-matching folio includes all 12 songs, photos, and a bio. Titles: • Planet Telex • The Bends • High and Dry • Fake Plastic Trees • Bones • [Nice Dream] • Just • My Iron Lung • Bulletproof...I Wish I Was • Black Star • Sulk • Street Spirit [Fade Out].